Deepa started Youngzine in 2011, inspired by her then 10-year old son’s curiosity about news and the desire to be part of dinner-table conversations, and the lack of a safe and child-friendly resource that met his needs. What began as a seed of an idea has grown into an organization with a mission to develop media literacy in young people. 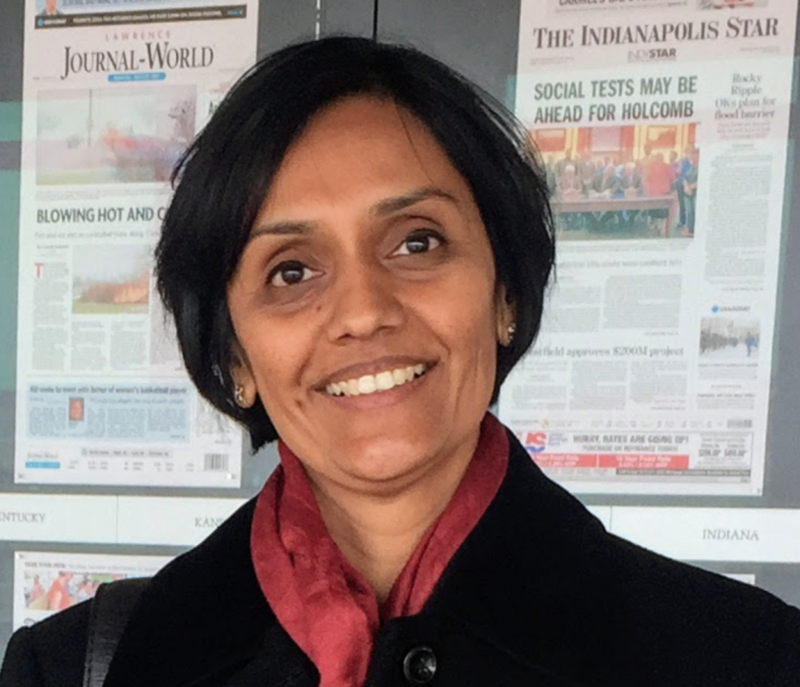 Deepa believes awareness is the first step to action, and a child who understands the interconnected nature of our world and the issues we face today, will grow into engaged, thoughtful, and empowered future citizen who seek to bridge differences and find solutions. Deepa lives in the Bay Area, CA and loves reading, watching historical and nature documentaries, traveling, yoga and hiking. Yuanyuan is passionate about education, and about the power of technology to improve our society. She believes that a good education is one of the fundamental necessities that kids need to move upwards. 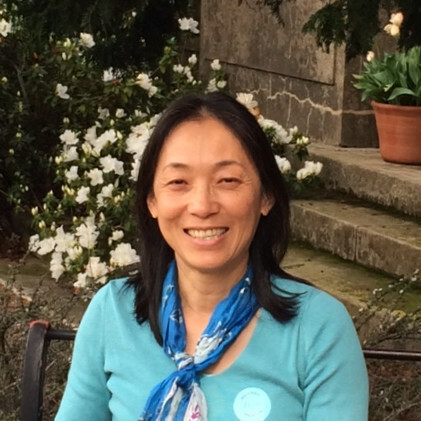 After working for 20 years in technology companies, she started her volunteer "career" by mentoring middle-school students through the WeTeachScience program. For the past four years, Yuanyuan has been facilitating GirlsWhoCode clubs in local middle and high schools. In her spare time, she enjoys gardening and cooking, watching movies and documentaries, traveling, and experiencing different cultures. Wilson is passionate about education and the potential to shape the next generation, which is why on hearing about Youngzine in 2018, he volunteered his time to help the organization. 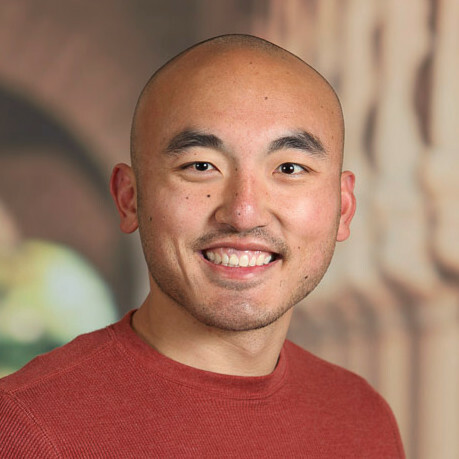 He is a Web Developer for Stanford's Graduate School of Education. Wilson brings his skills and enthusiasm to help maintain the site and add features that are requested by the community, on an as-needed basis.